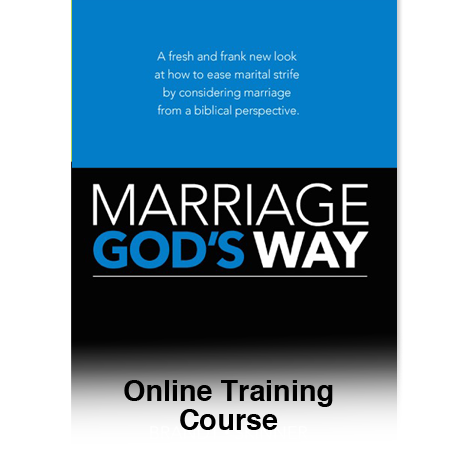 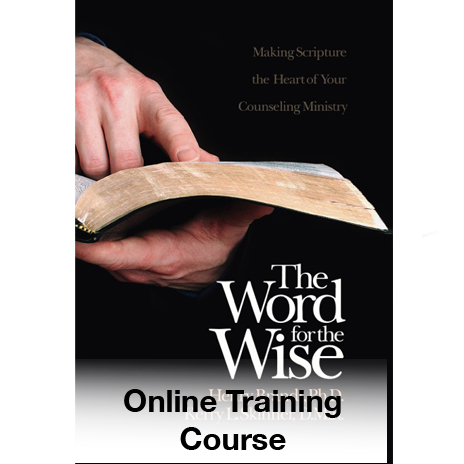 Companion course to The Word For the Wise Book. 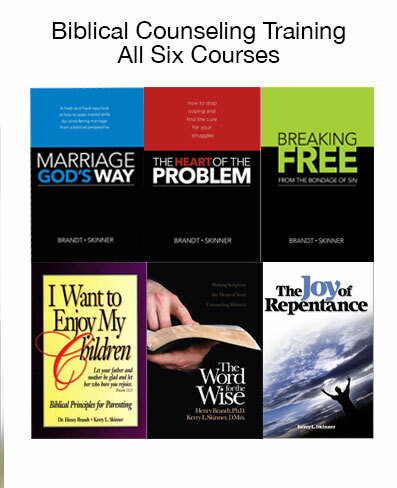 A Biblical Counselor handbook course on dealing with people struggling with life’s difficult issues. 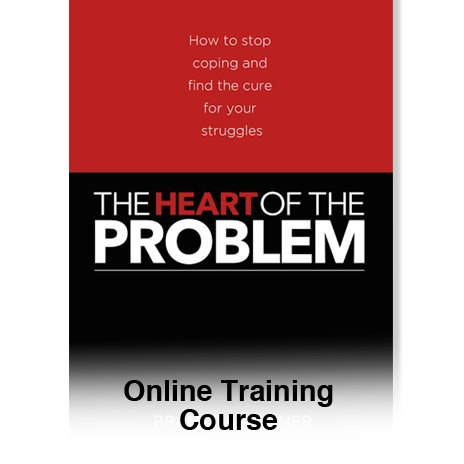 Counselors are given the tools to help angry, broken, confused people look at their lives from a biblical perspective and move beyond the situation of the moment to the real underlying cause of pain and disappointment. 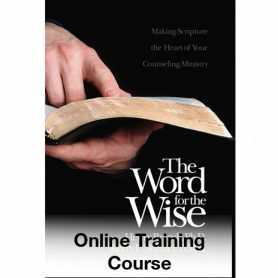 The Word for the Wise contains a wealth of real-life examples, along with guidelines for the qualifications, attitude, methods, and standards of professionalism for biblical counselors.